Luxury and exotic vehicles have caught the fancy of society’s upper crust since the first Packards and Rolls-Royces were produced in 1899 and 1906, respectively. But the concept of tying in an exotic vehicle with a hotel stay appears to have gained popularity as affluent travelers intensify their quest for new and exotic experiences. 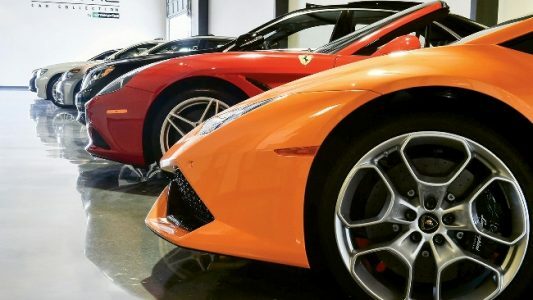 Within the last six months, Enterprise Holdings, the largest U.S. car-rental company, added seven locations that offer vehicles from its Exotic Car Collection. Hilton Worldwide’s Waldorf Astoria collection of luxury hotels debuted its Waldorf Astoria Driving Experiences in the summer of 2014 at five U.S. hotels, including the Arizona Biltmore and Florida’s Boca Raton Resort & Club. The excursions give Waldorf Astoria’s guests the opportunity to get behind the wheel of a Ferrari 458 Italia Spider, McLaren MP4-12C or the Porsche 911 Turbo. Meanwhile, Capella Hotel Group is preparing to launch a partnership with Porsche when it opens a 214-room hotel under Capella’s Solis brand next to the auto company’s new North American headquarters in Atlanta, with the hotel helping arrange trips for guests looking to visit the test track . To read more about this latest trend at Travel Weekly, click here.